To participate, it is only 12,50 euro or even just 2,50 with HaarlemPas. 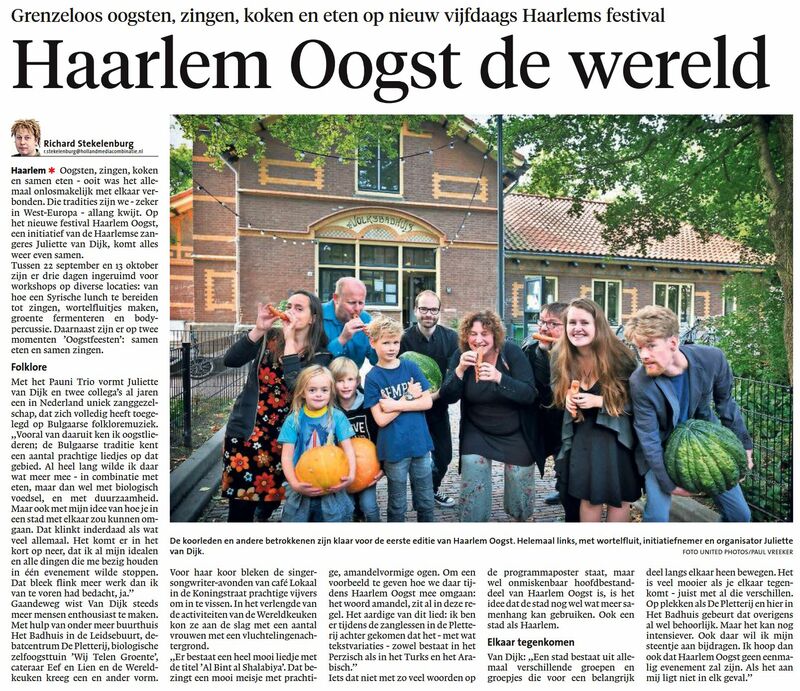 Haarlem Oogst is a great communal festival that already starts this coming weekend. Check out their program if you are in the neighbourhood. This entry was posted on September 20, 2018 by Thomas Johannsen. It was filed under Uncategorized .